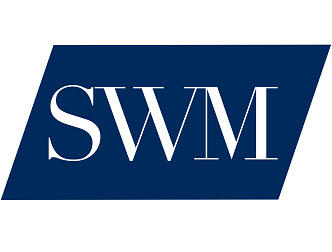 As a fee-only planning firm, SWM works for you, making sure your money does the same. 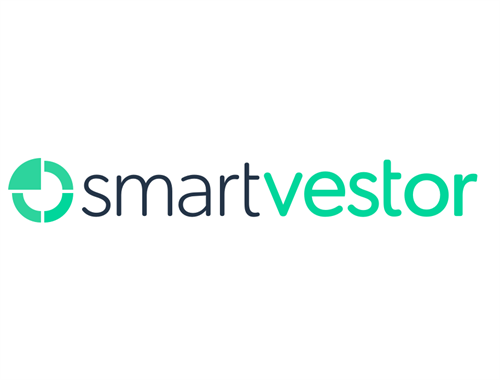 We are honored to serve as a SmartVestor Pro. Fee-only; no commission. 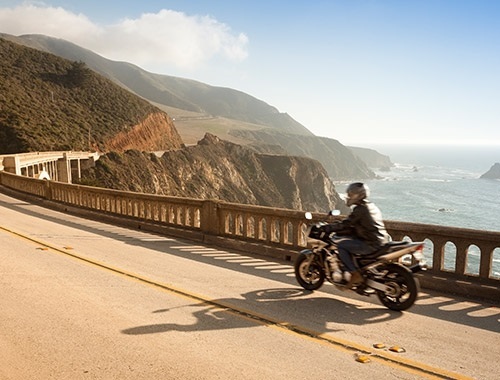 Learn more about how the fee-only difference works for you. 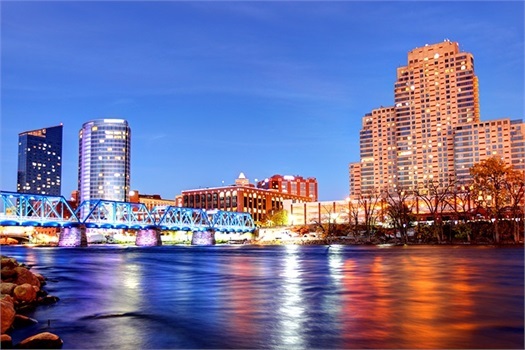 test SWM strives to be Grand Rapids' most trusted provider of honest financial management to hardworking professionals and entrepreneurs. Meet the folks who make this possible. 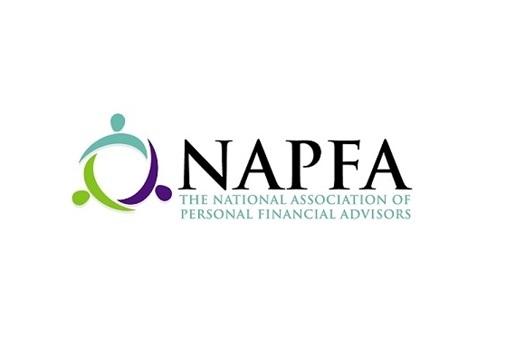 A financial advisor held to a Fiduciary Standard occupies a position of special trust and confidence when working with a client.